Multiplexing is a frequently used technique to perform data acquisition in multichannel systems with minimal signal-chain requirements. 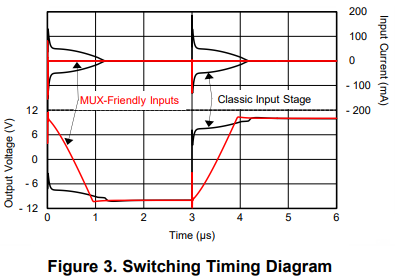 In this context, the role of the multiplexer (MUX) in an acquisition system is to switch between channels, and send each signal as quickly as possible to a single data converter, thus maximizing system throughput and minimizing delay. 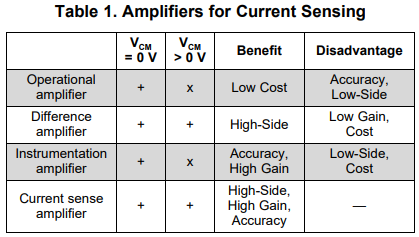 To provide accurate processing, a precision amplifier is placed downstream from the multiplexer to precisely drive the analog-to-digital converter (ADC). Current is a signal that can provide valuable insight into how a system is operating. Under defined conditions, the amount of current required to perform a task is consistent, making the current information a useful indicator to determine if the system is operating within expectations. There are multiple measurement methods and locations where current is measured to evaluate this informative signal. Microchip Technology Inc. provides a number of analog and serial output Integrated Circuit (IC) temperature sensors. 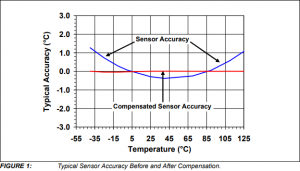 Typically, these sensors are accurate at room temperature within one degree Celsius (±1°C). However, at hot or cold temperature extremes, the accuracy decreases nonlinearly. Normally, that nonlinearity has a parabolic shape. The designer should incorporate the series resistor shown below in his design to guarantee that the specified device maximum input voltage levels are not exceeded. 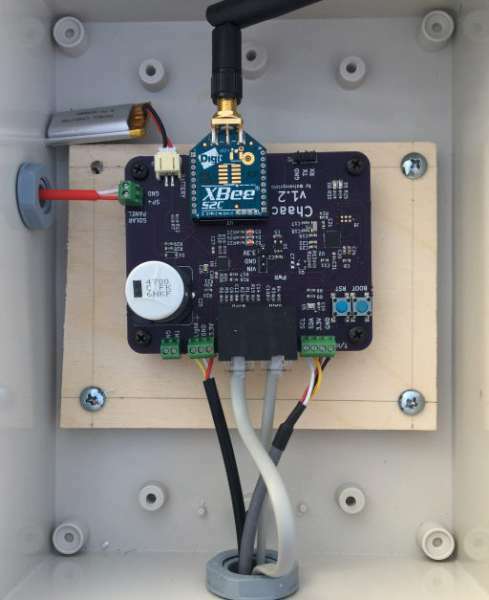 It is the responsibility of the designer to ensure that all input voltages in his entire design do not exceed the recommended voltage levels in the applicable data sheet. It is strongly recommended to utilize all design suggestions from SMSC and then verify the operation of the circuit in a lab environment. 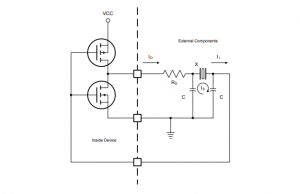 Verification includes measuring all input waveforms with an oscilloscope to ensure proper voltage levels. 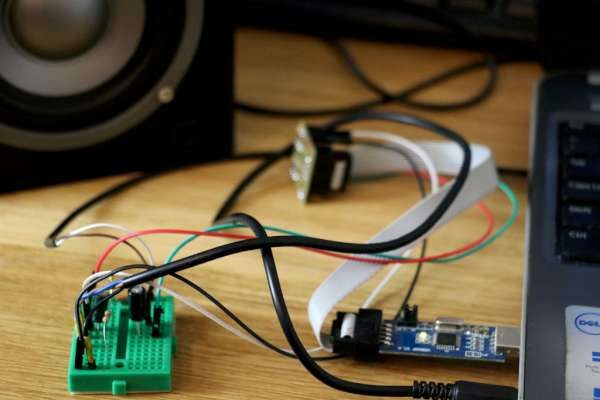 13.8V power supplies are commonly used in armature radio experiments. Most of the portable armature radio transceivers are designed to work with a 13.8V power source. 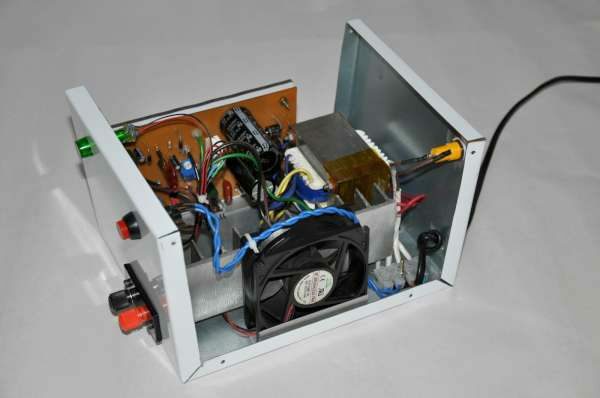 We mainly build this power supply unit to power some of our armature radio circuits and modules. 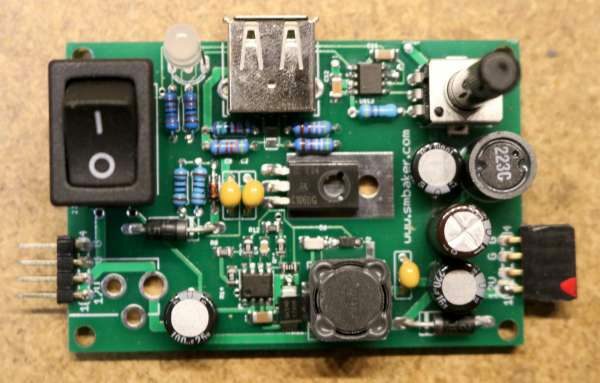 This design is based on the popular LM338 5A voltage regulator. We choose this regulator because of to it’s higher current rating, short-circuit protection feature and higher availability. After playing around with the breakout boards, I decided it was time to integrate it all in a single board. I named it Chaac. This is where I ran into issues with MBED. Making the board support package (BSP) for a custom board was not trivial. Another issue was that I couldn’t get the low-power modes working quite right. At the same time, I decided to ditch GPS, since the weather station is unlikely to move without my knowledge . With the new requirements, I ended up switching to an STM32L432KC based board. This application note focuses on how to develop an adequate thermal management for LEDs in camera flash applications. It provides information on critical factors and the thermal properties of LEDs during a range of operation modes as well as information on how to develop an adequate thermal management in flashlight applications. 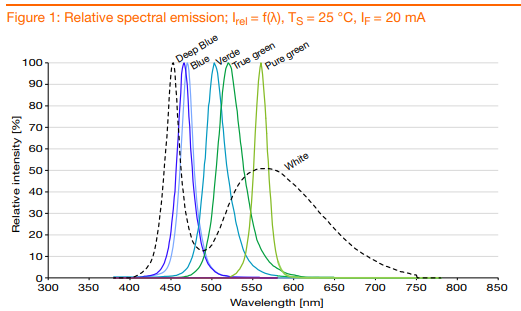 While the InGaN technology produces the brightest light output across Blue, Deep blue, Verde, True green and White, it is important to understand that the wavelength of the light emitted depends on the forward current. In order to avoid shifts in the color, the dimming strategy must be considered carefully.